A British Airways flight (from London to Germany) took off in the wrong direction and landed somewhere completely unexpected (in Scotland). In a truly poetic turn of events (as no one was harmed), the British Airways flight taking off from London City Airport was supposed to be headed to Duesseldorf, Germany. At least, that’s what all the passengers onboard thought was happening. But instead, the plane ended up taking off in the opposite direction and landed in Edinburgh, 525 miles away from its intended destination, USA Today reports. 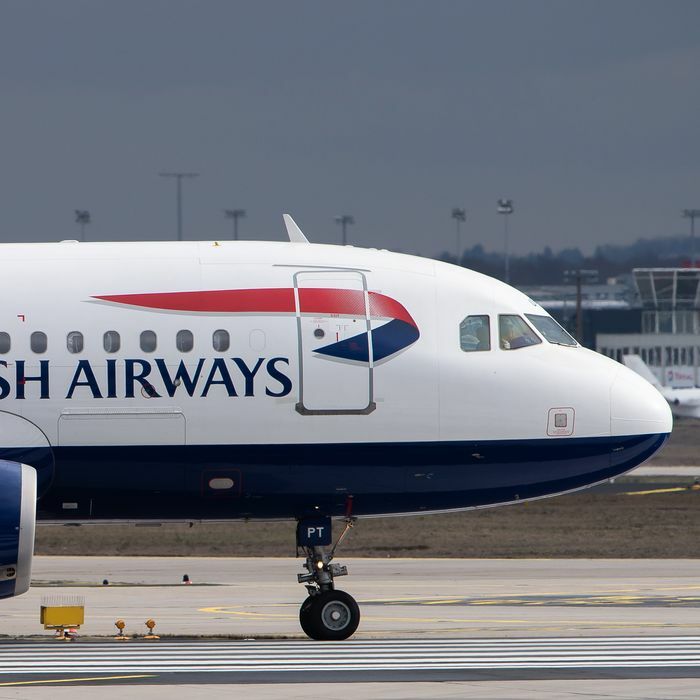 According to the airline, the incorrect flight plan was actually filed by WDL Aviation, which operated the flight on behalf of British Airways. Thus, the pilots, cabin crew, and the air traffic controllers all assumed this plane was supposed to be heading to Scotland, and no one noticed anything was wrong until the passengers, uh, realized they were in Scotland. Passenger Zsófia Szabó told CNN that she noticed something was wrong when she saw mountains instead of the “usual German industrial landscape” upon landing. “Then my colleague sitting across the aisle from me told me to check Google Maps — and it showed us being around Carlisle,” she said. Szabó explained that confusion followed; it wasn’t until the flight attendants asked for a show of hands of passengers who thought they were traveling to Dusseldorf that they realized that every single passenger was now in the wrong place. “Most of us found this situation quite funny,” Szabó said. “People were on phone calls trying to convince everyone that they’ve arrived in the wrong city.” The airline later apologized to the passengers. A hilarious blunder that stems from misguided decisions? Sounds just like my 20s.